Respond to your fine hair’s need for weightless cleansing. 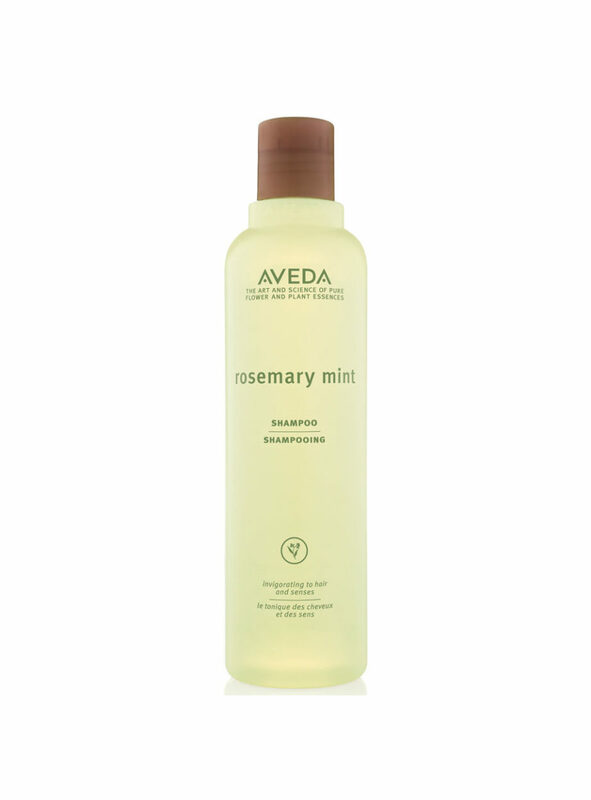 Aveda Rosemary Mint Shampoo adds body to your hair, while invigorating and energizing both your body and mind. 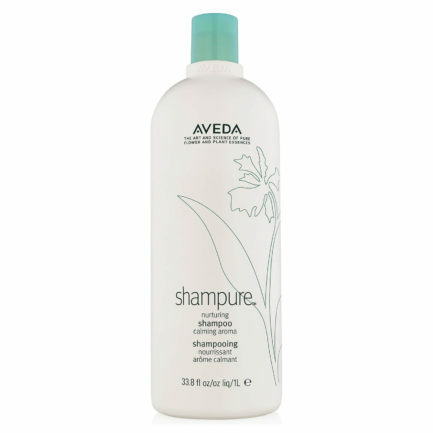 This unique daily shampoo adds volume to your fine to normal hair, without stripping, build-up or static electricity. Aveda Rosemary Mint Shampoo contains organic rosemary that provides antioxidant protection from environmental damage, while formulated peppermint awakens your senses. 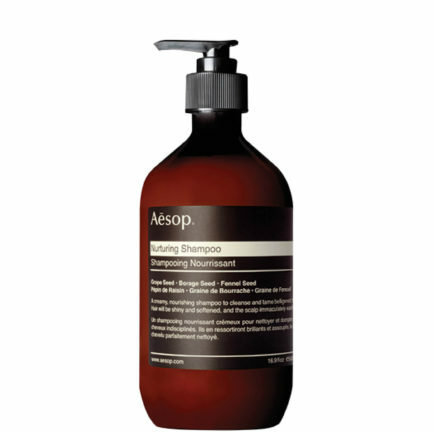 Apply Aveda Rosemary Mint Shampoo to your wet hair. 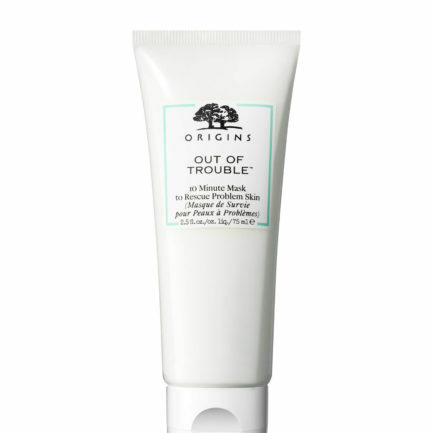 Follow with Rosemary Mint Conditioner for optimal benefits and experience.